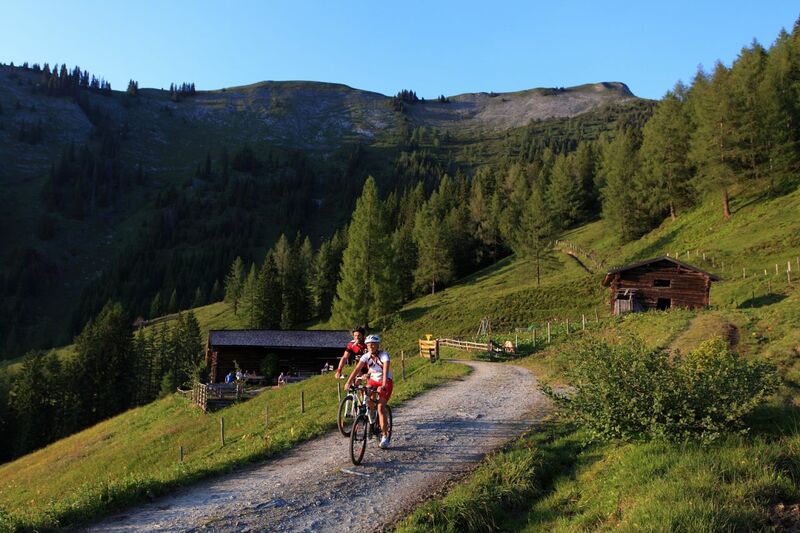 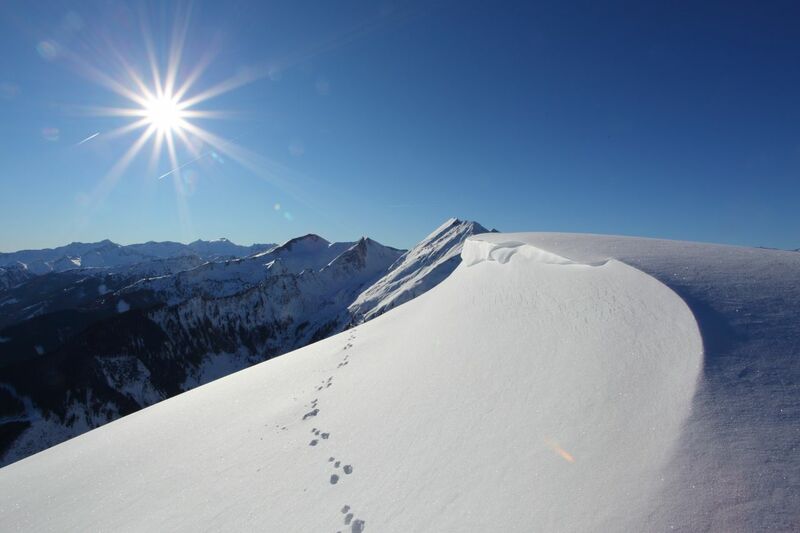 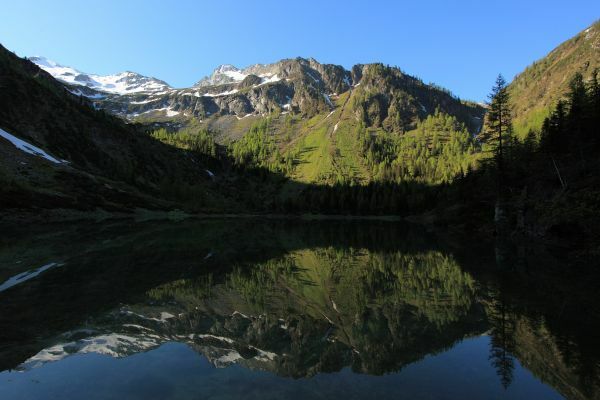 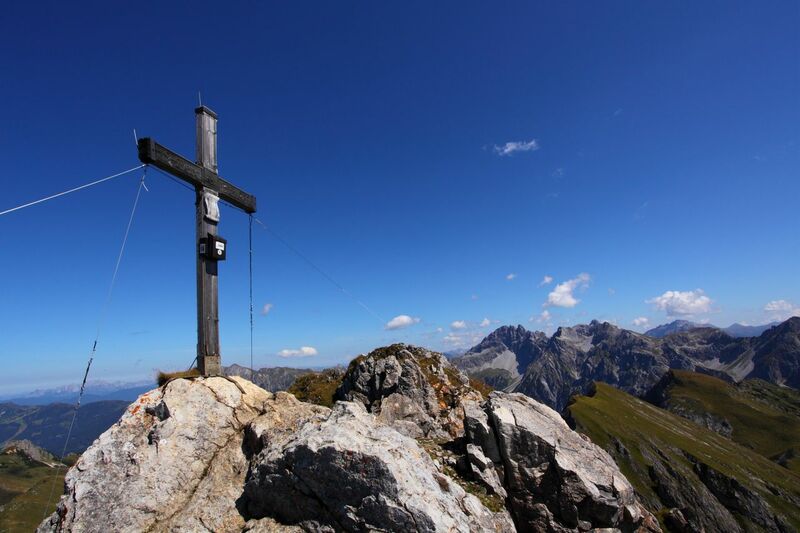 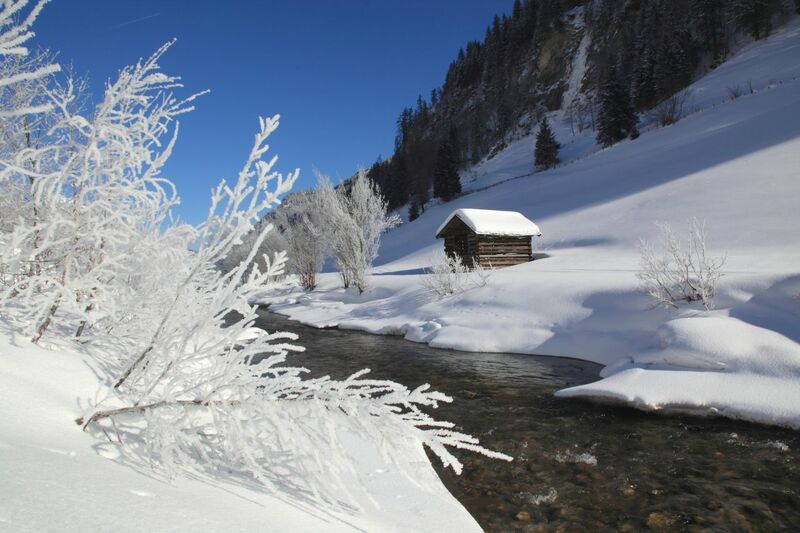 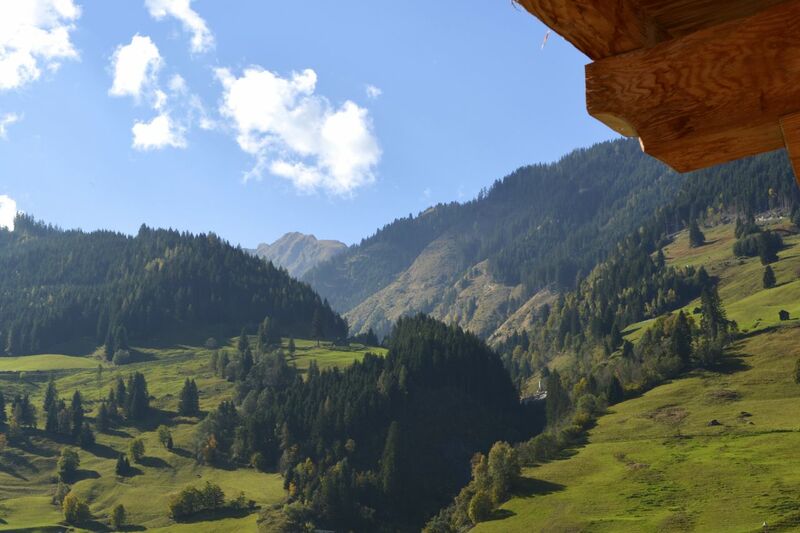 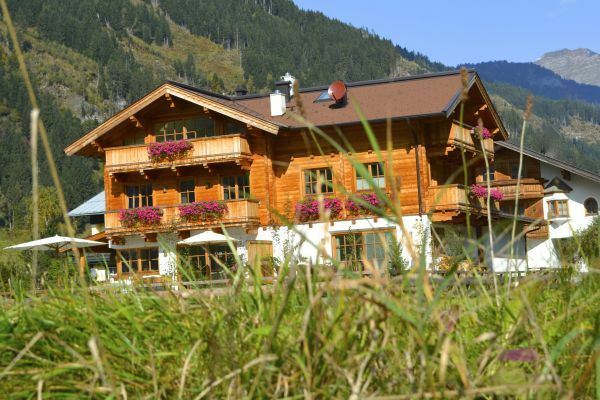 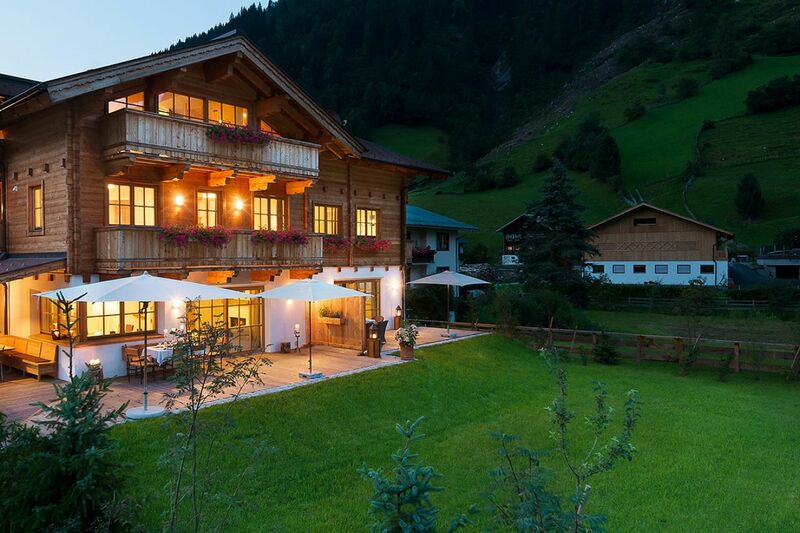 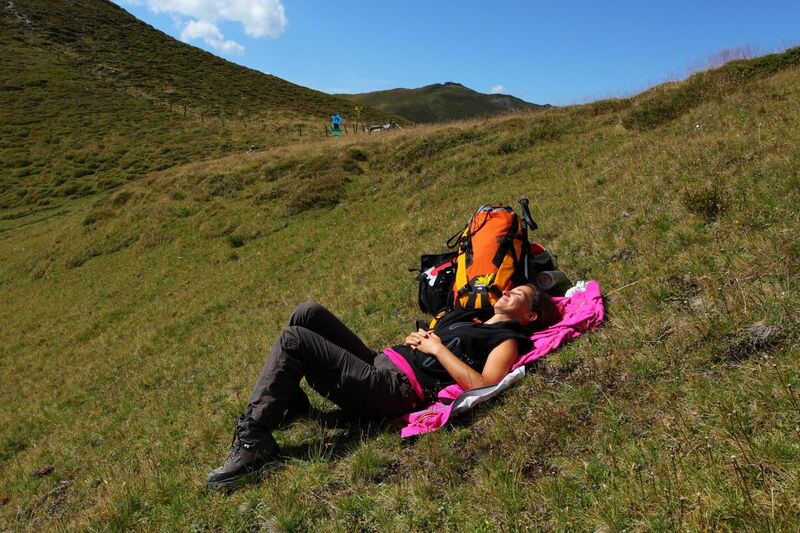 Our Chalet is situated in a very sunny and quiet place in a beautiful alpine valley, the Großarltal. It is the ideal starting point for your winter and summer Holidays. 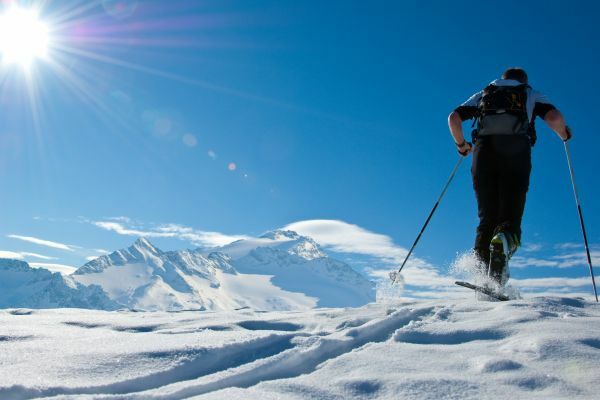 The ski region (Ski Amadé) is only 3 km away. 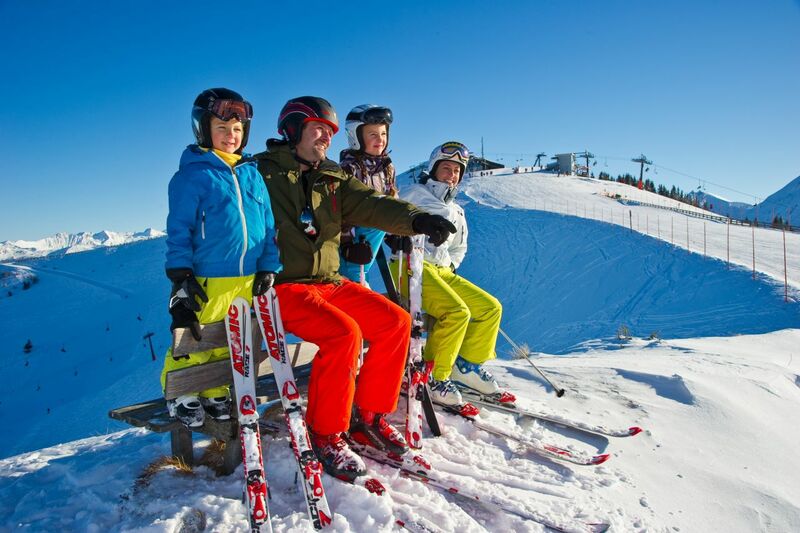 The free ski bus picks you up directly at the Chalet. 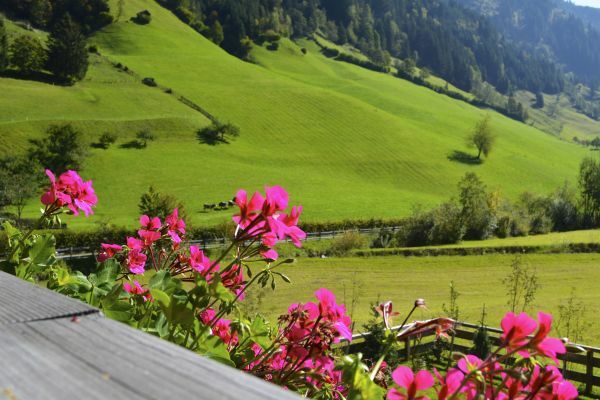 Salzburg, the City of Mozart, with all its theaters and cultural highlights is a 50 min drive away. 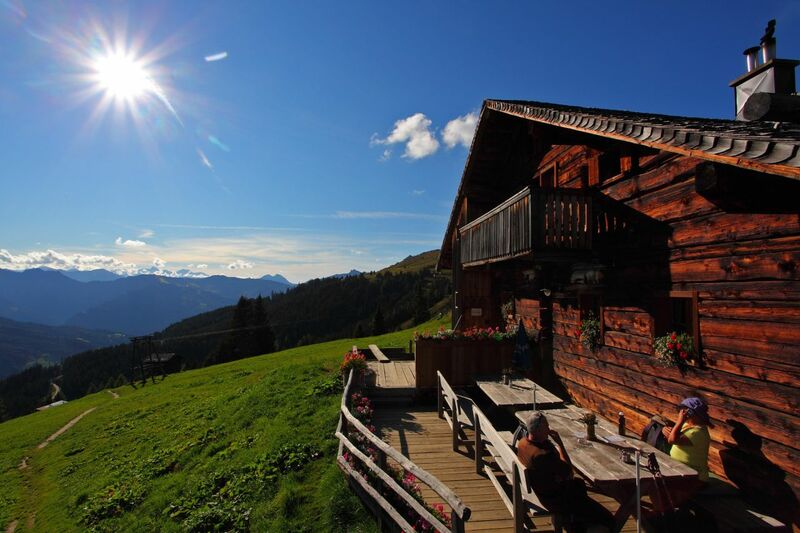 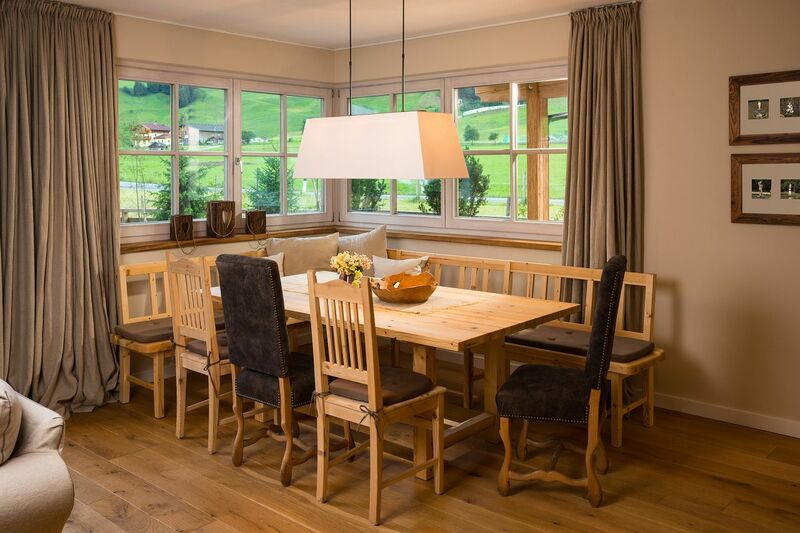 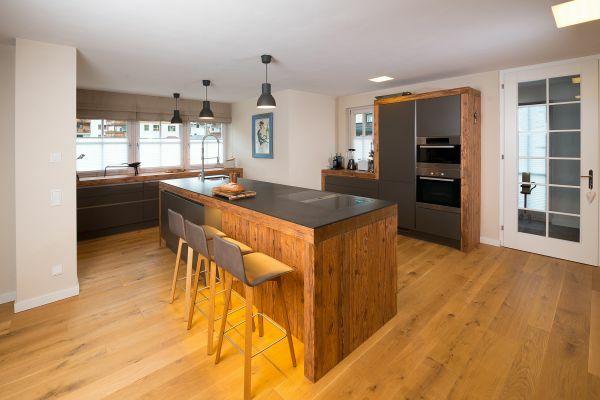 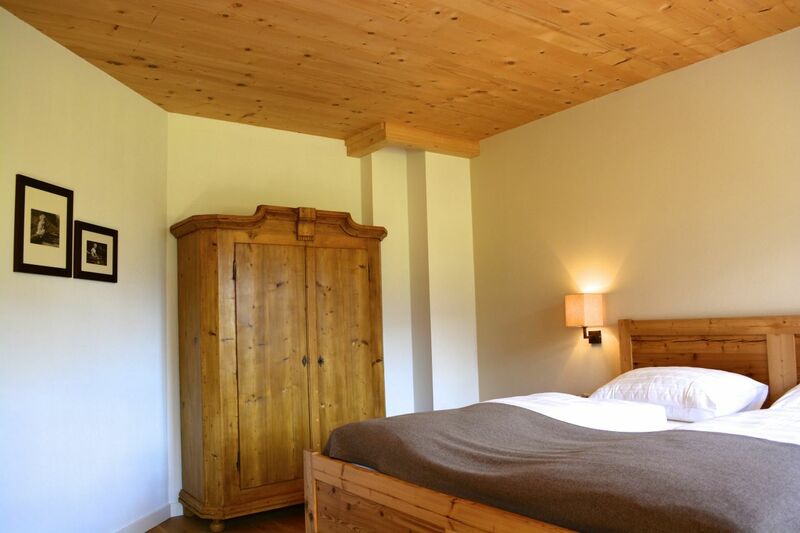 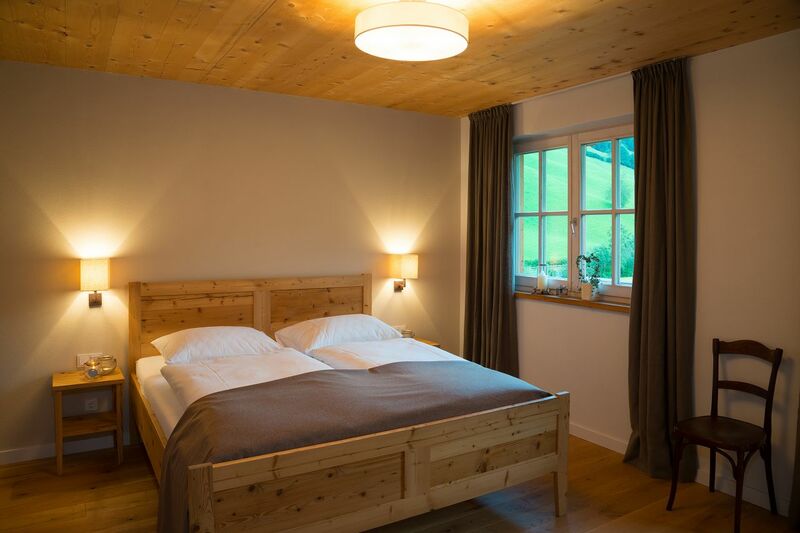 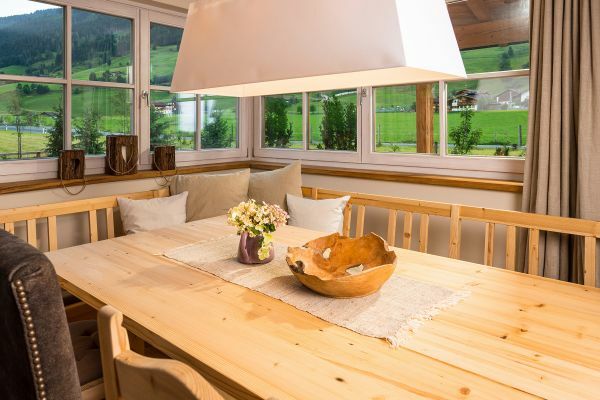 The Chalet offers a living space of 260 m² and is comfortable for 7 persons. 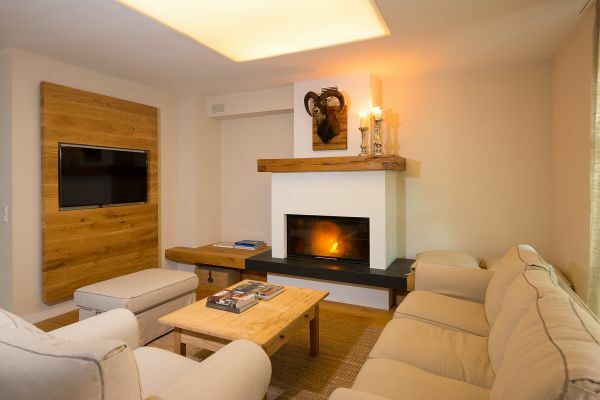 In the ground floor you find a big open living space with an open fire place, a comfortable dining table and a well equipped kitchen. 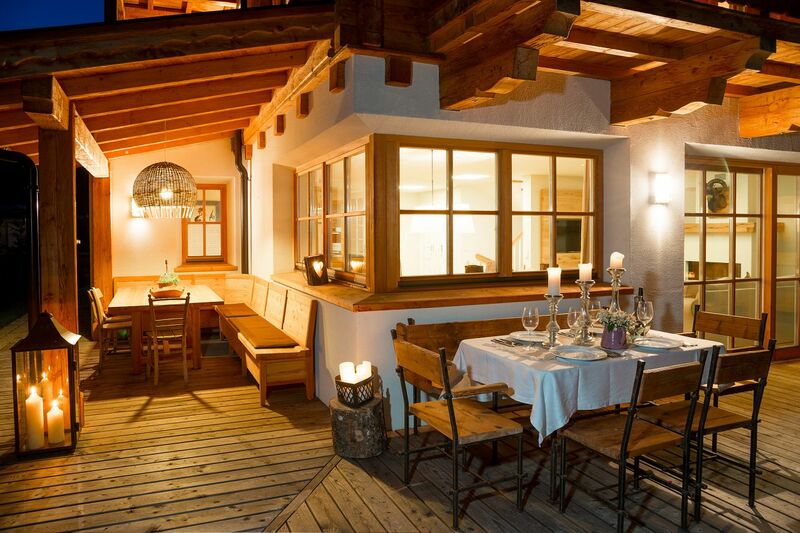 From the living room you can enter the sunny terrace and the roofed outdoor dining table. The garden is perfect for any kind of ballgames or just for relaxing in the sun. 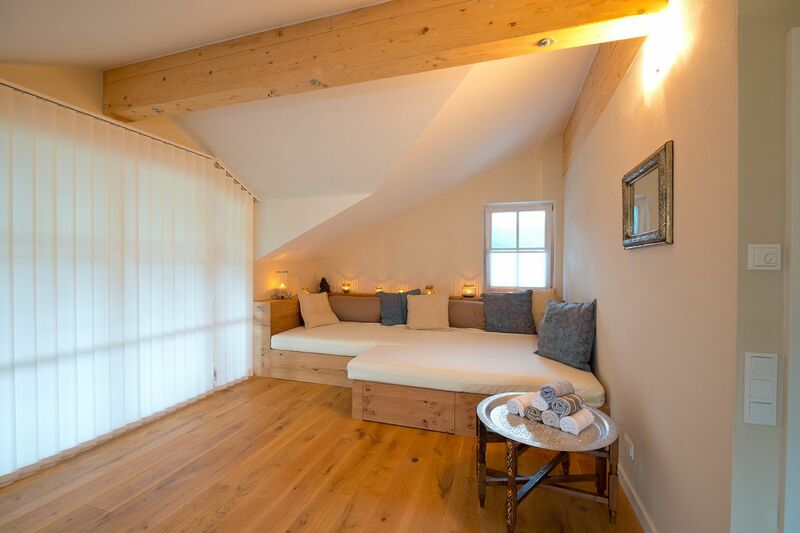 In the 2nd floor you find 2 double bedrooms with access to the balcony and one single bedroom. 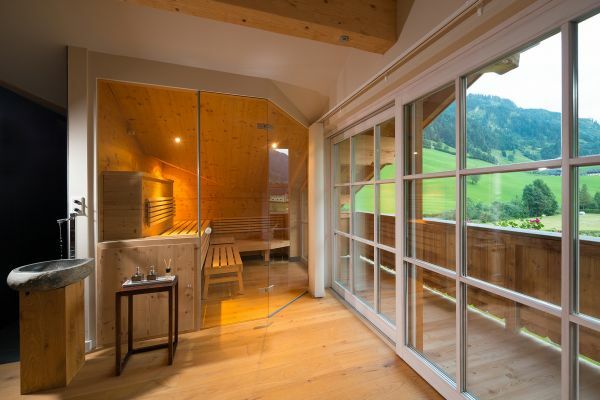 You also find two bathrooms, one with bath tub and one with shower. 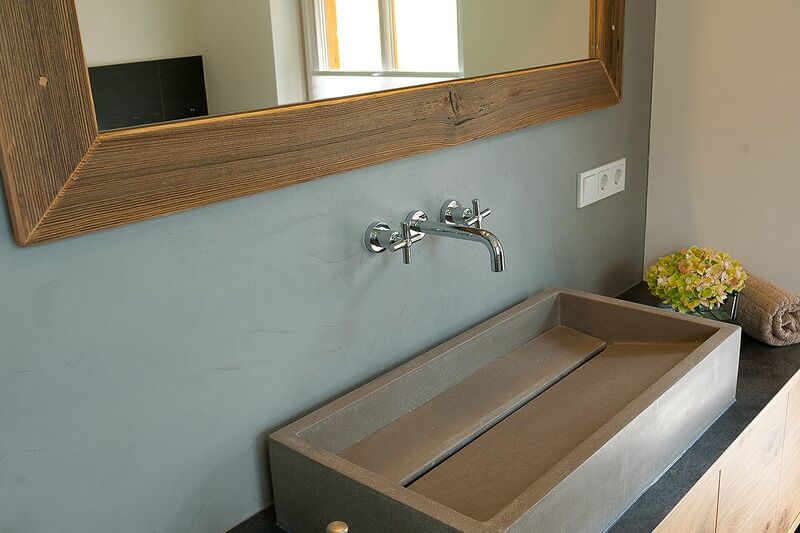 In the 3rd floor you find the highlight of the chalet: a beautiful Spa/Yoga/Workout room with a private sauna, rainshower, toilet and a large relaxing corner. The second highlight of the top floor is a big master bedroom with bathroom en-suite and a walk in cupboard.